Ohmforce announces that all of their plugins now work with Abtelon Live 4. 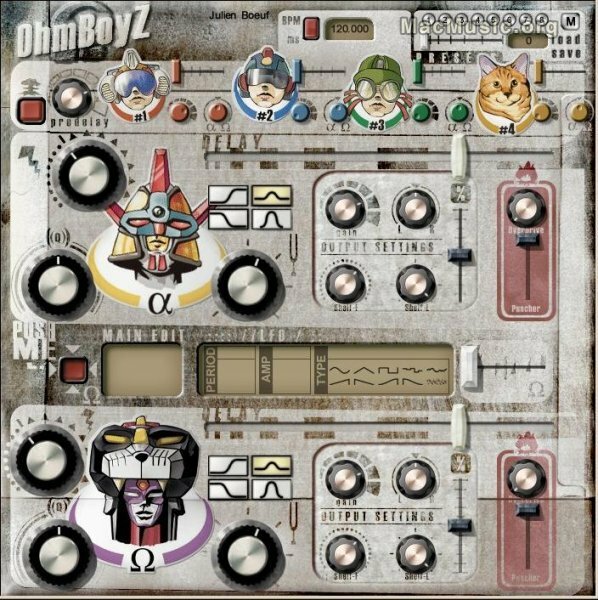 These are the new versions : Symptohm syntesizer goes to 1.07, resonant low-pass filter Frohmage goes to 1.43, frequency shifter Hemathom goes to 1.23, phaser Mobilohm goes to 1.13 and delay Ohmboyz goes to 1.43. Updates are availables from the MM softwares section.